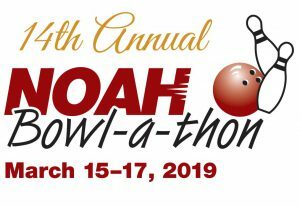 Thanks so much for participating in the 14th Annual NOAH Bowl-a-thon! 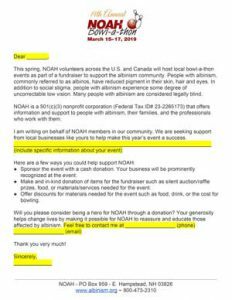 The resources below will provide you with the tools you need for a successful event, but please feel free to reach out to us at fundraise@albinism.org if you have any concerns that aren’t covered on this page. 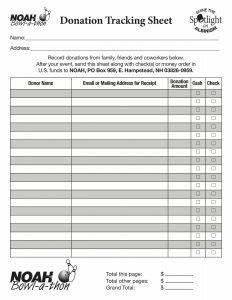 Thinking a different kind of fundraiser might be more your style? 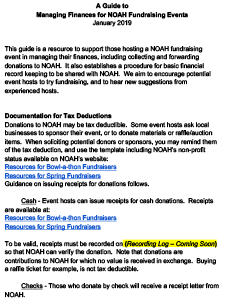 Check out our Spring Fundraiser Resources Page for all the tools you’ll need to host the event of your dreams! Want to host an event but not sure where to begin? Listen to the recording from our recent Event Planning Teleconference! 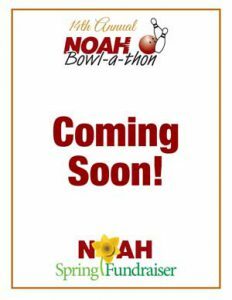 Hear from NOAH Executive Director Mike McGowan along with experienced event hosts, Joni Vella and Elizabeth Drury. All three of our call hosts offer their honest, firsthand experiences with hosting an event, offering tips, tricks, and insight on what to expect as a first-time host. From finding a venue, to estimating how many people will show up, and much more, get the inside scoop on setting yourself up for success with whatever type of event you choose! 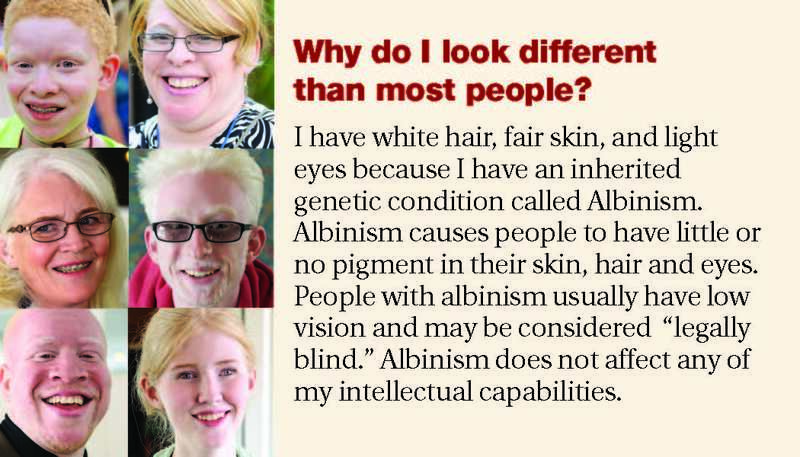 We make it easy to spread albinism awareness! 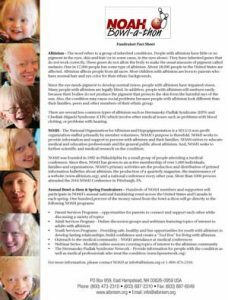 Order a Fundraising Event Awareness Toolkit to share with donors the impact their gift makes on the albinism community. 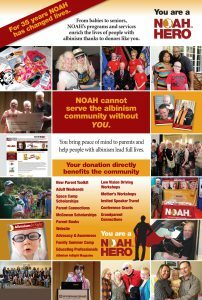 Each kit includes a full color 11″ x 17″ poster, 5 Albinism Awareness Business Cards and 25 informational “rack cards”. 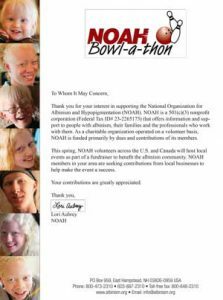 Email fundraise@albinism.org to request yours today! 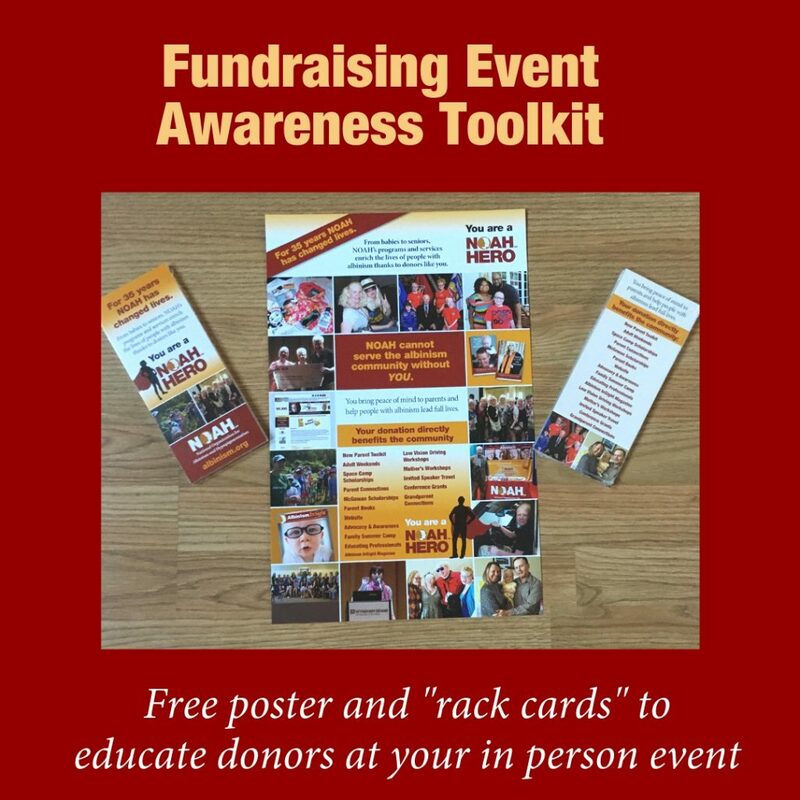 If you’d rather print your own materials, click below to download posters, business cards, or rack cards! 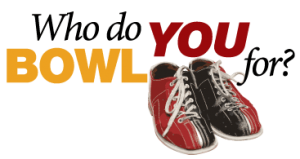 Planning to design your own event advertising materials? 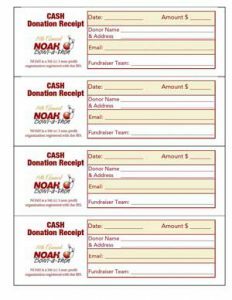 Feel free to use any of these images in promotional materials for your NOAH Bowl-a-thon! Simply hover over the image and right click to save. 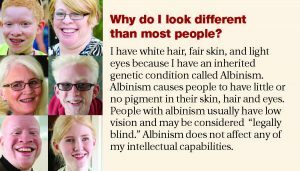 These files should be perfect for use in letters, fliers, postcards, etc., but if you are looking to print larger items (like posters or banners), please email fundraise@albinism.org and we will be happy to send you the images you wish to use in higher resolution!